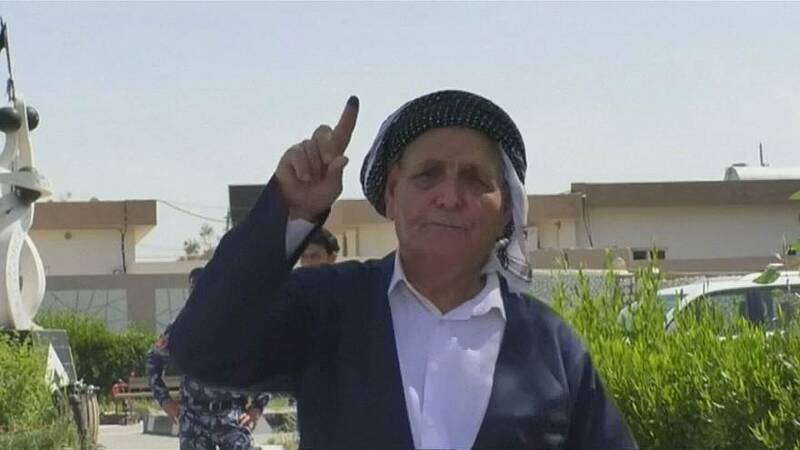 Iraqis cast their votes in the ethnically-mixed city of Kirkuk and the once-Islamic State stronghold of Mosul on Saturday (May 12) as the polling day drew to a close. Voters said they were voting for change as memories of the city under Islamic State rule are still strong. Reuters reporters said voter turnout appeared to be low at several polling stations in Baghdad as well as Falluja to the west of the capital and Basra in the south. More than 7,000 candidates in 18 provinces are running this year for 329 parliamentary seats. More than 24 million of Iraq's 37 million people are eligible to vote.